There are three giveaways happening right now. 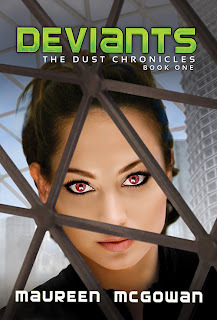 Check them out to win signed copies of DEVIANTS or COMPLIANCE. I’m going to have lots more exciting news soon. Some short stories will be available, new covers, launch plans for GLORY! Sign up for my newsletter to make sure you’re the first to know! The award is given out by the New Jersey chapter of the RWA. I wish I’d been at the conference to collect the hardware, but alas. I had a friend accept the award for me and I’ll have to get together with her soon to get my hands on it! I’ll post a photo of the award once I see it. In other good news, Compliance made the “Best Books” list put together twice a year by the Canadian Children’s Book Centre! 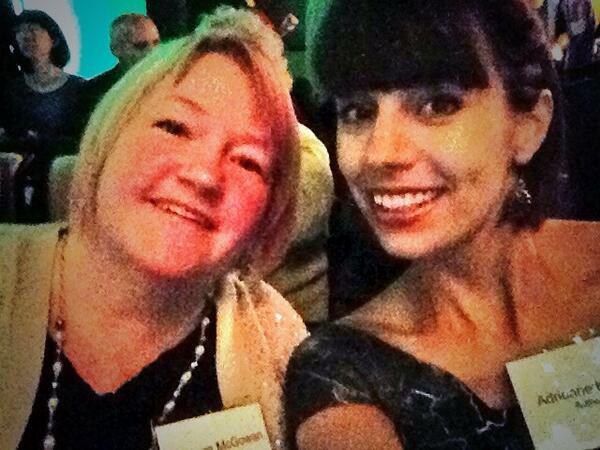 Speaking of the CCBC, I was at the CCBC’s awards last night, sponsored by TD Bank. It was a fabulous event and a great time to catch up with lots of author friends. Here’s a slightly blurry snap of me with author Adrienne Kress (also currently starring in a fun Chum FM commercial if some of you local Toronto peeps recognize her). If you haven’t yet bought a copy of DEVIANTS, have no fear! 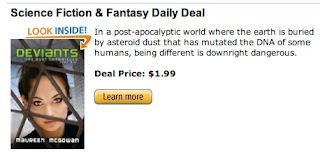 Today, DEVIANTS is a kindle daily deal! Only $1.99 in the amazon.com store Buy now. And only $1.97 in the amazon.ca* store. Buy now. 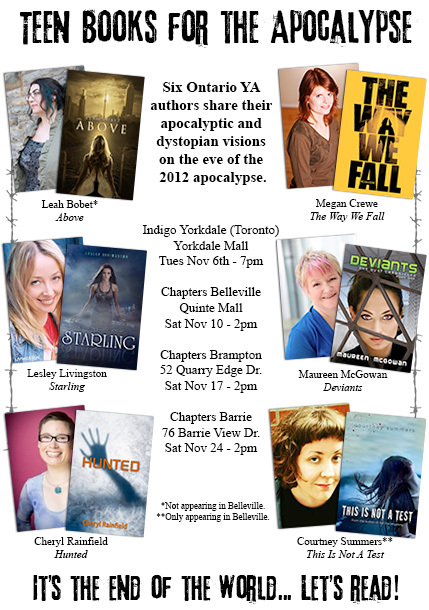 This weekend, the YA Apocalypse Tour headed all the way to Belleville, Ontario–about 2 hours east of Toronto–with authors Megan Crewe, Cheryl Rainfield, Lesley Livingston and Courtney Summers. It was a great road trip. Highlights included: watching in awe as Lesley Livingston donned mascara in my passenger seat while we zipped along the 401, ordering food off the Hobbit menu at Denny’s and seeing some of the Ontario Blogger crew again! 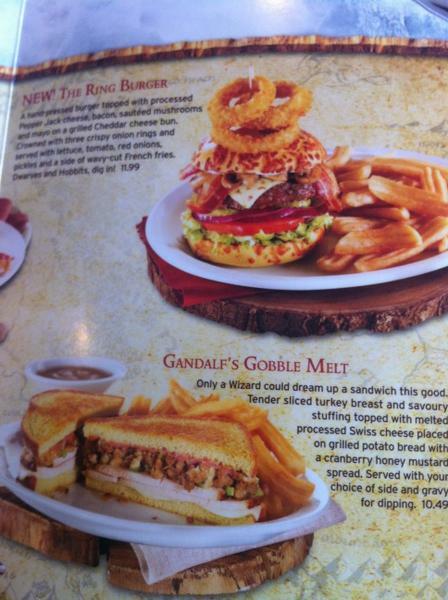 I’m not sure what a turkey and stuffing sandwich has to do with Gandalf or The Hobbit, but not sure I care. It was yummy. Today, I’m on two different blogs. 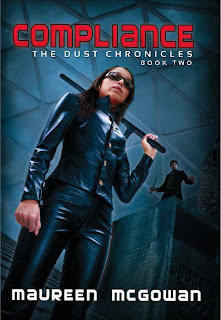 First, the lovely Sarah Fine, whose novel SANCTUM came out 2 weeks before mine, asked me some really interesting questions about the origins of my dystopian world and the relationship between Glory and her disabled brother Drake. 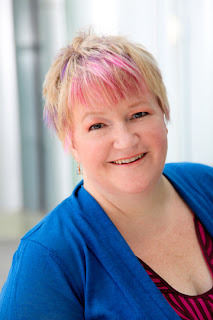 Also today, I’m a special guest at adult author, Marie Treanor’s Fairy Tale Party! Also… if you’re in the US, Amazon.com dropped the price for the hardcover version for DEVIANTS! In other news… Madly finishing up the polish edit for Compliance (The Dust Chronicles #2) which will be coming out May 21, 2013!!! Then I need to finish the third book, ASAP. Ack! No sleep for the wicked. 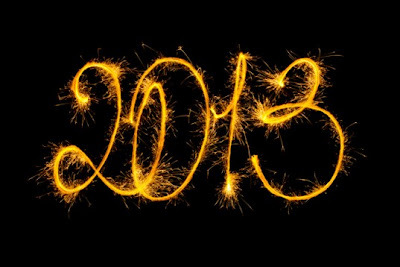 It feels like ages ago when author, Megan Crewe and I thought, hmmm, we both have apocalypse-related YA books out this year and there’s a prediction of an apocalypse in December, 2012. Wouldn’t it be cool if we did an event together? Well, thanks to Megan and her awesome organizing, the YA Apocalypse Tour is a reality! Lesley Livingston, Maureen McGowan, Cheryl Rainfield. RSVP on Facebook! Saturday Nov 10, 2pm – Chapters Belleville, Quinte Mall – Megan Crewe, Lesley Livingston, Maureen McGowan, Cheryl Rainfield, Courtney Summers. RSVP on Facebook! Saturday Nov 17, 2pm – Chapters Brampton, 52 Quarry Edge Drive – Leah Bobet, Megan Crewe, Lesley Livingston, Maureen McGowan, Cheryl Rainfield. RSVP on Facebook! Saturday Nov 24, 2pm – Chapters Barrie, 76 Barrie View Drive – Leah Bobet, Megan Crewe, Lesley Livingston, Maureen McGowan, Cheryl Rainfield. RSVP on Facebook! You’ll notice I mentioned prizes? All of the authors will be offering prizes at each location. I’ll be offering some Deviants related swag and a signed copy of either Cinderella: Ninja Warrior, Sleeping Beauty: Vampire Slayer, or The Mammoth Book of Time Travel Romance. Your choice. If you’d like to help spread the word, you’re welcome to borrow that e-poster and any text from this post. 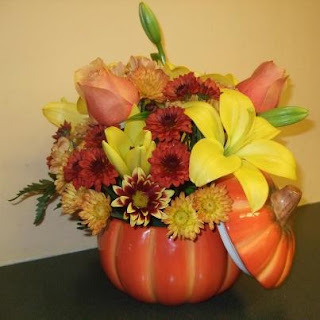 I received these flowers yesterday from my fabulous author-relations team at Amazon Children’s Publishing. Isn’t that sweet! Here are a few places where you can find me on the web this week–and discover lots of revealing secrets interesting facts about me and about DEVIANTS. The Reading Cafe — A fun interview and a great review! And there are giveaway options at most of the places! And below! If you’re not a gambler, and don’t want to risk the giveaways, DEVIANTS is only $3.99 for the kindle right now, if you live in the US! (A bit more in Canada and elsewhere–click on the link to find out how much is is, where you are.) And the hardcover is on sale most places too! I’m also thrilled that DEVIANTS is listing in the top 50 on Amazon under “spine tingling horror’ which is kind of awesome, especially on Halloween! 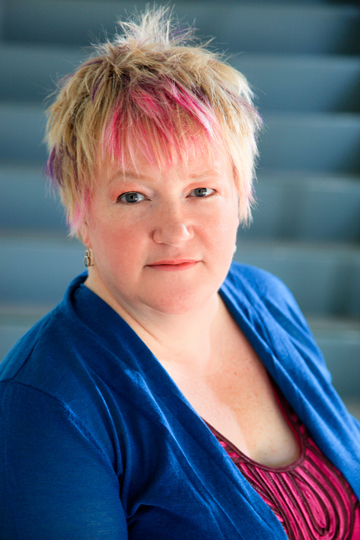 On Friday, I’m super excited to be blogging at Omnivoracious! Where today, they’re discussing great YA Halloween reads and Friday, I’ll be talking about why adults do (and should if they don’t) read teen fiction. Tomorrow, I’m on the panel “Romancing the Beast” at the World Fantasy Convention. Fellow panelists include #1 NYT Bestselling author, Patricia Briggs! I think I’ll just sit and listen to her. And on Saturday, I’ll be a VIP Guest at the Ontario Blog Squad’s Annual Meet Up! Very excited to meet everyone there! Giveaway ends November 09, 2012. Okay, technically two more sleeps, since I’m drafting this post at nearly 4:00 am on October 29th, and I haven’t gone to bed yet. But DEVIANTS comes out on October 30th!!! So soon. 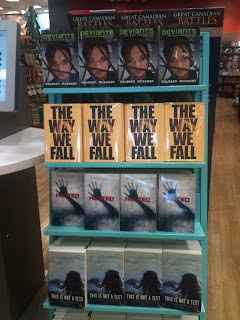 I had a fantastic launch party on Saturday and will post some photos soon. But for now, I wanted to let you know that I was interviewed at The Reading Cafe yesterday, where they also gave me a great review! Yippee! Also, I’m having a big giveaway!!! And there will be more chances to win this week, so come back to visit every day! So, one of the things I did while I was in LA was get photos taken by the fabulous Marti Corn. Which do you think I should use on my website? Serious Maureen. Smiling Maureen or Laughing Maureen? I am excited that DEVIANTS made the list of “Galleys to Grab” for the upcoming BEA trade show/conference. Deviants by Maureen McGowan (Amazon Children’s Publishing). Book one of the Dust Chronicles is set in a post-apocalyptic world in which a 16-year-old orphan with mutated DNA must protect her younger brother. It’s all starting to feel real. Can’t wait to reveal the cover art. This news has already been disseminated on some (most?) of my writers’ loops and on Twitter and Facebook but for some bizarre reason I failed to blog about it. I really have become a slacker blogger. I will get back to it. I will. 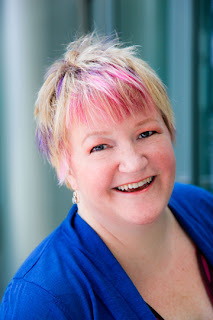 I signed a three book deal with Amazon Publishing! (Imprint and details to be revealed at a later date.) And for those of you who don’t read the publishing press… Yes, Amazon is now a publisher. And no, this isn’t anything to do with their self-publishing. And yes, the books will be in both print and e-book form. Book one is called Deviant and will likely be released in the early fall of 2012. Books two and three are tentatively titled Shredder and Chosen. 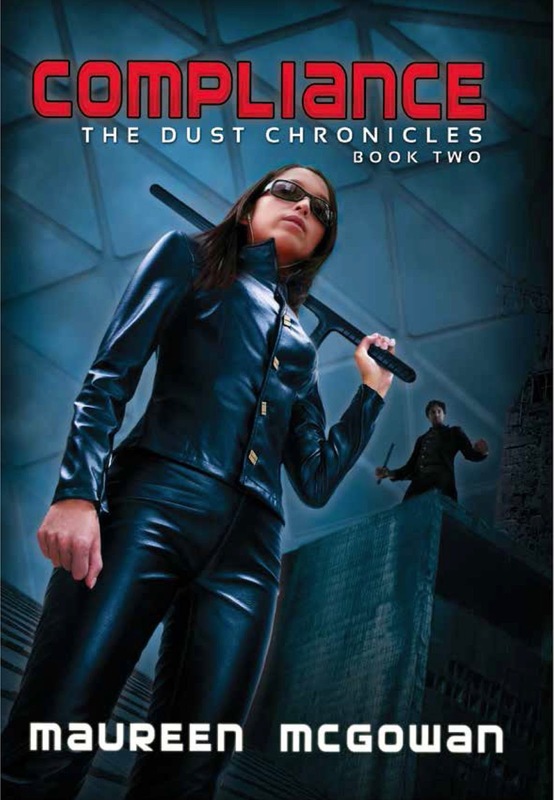 The trilogy is set in a post-apocalyptic world and the heroine is a 16 year old girl who can kill with her eyes. Too bad he can’t give me a cover quote!